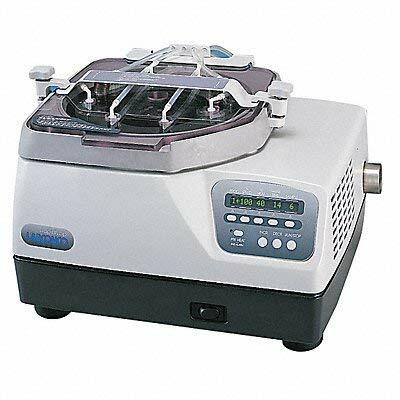 RapidVap N2/48 Evaporation Systems use nitrogen blow down, vortex motion and heat to speed evaporation of up to 48 small samples or eight 450 milliliter samples at once. 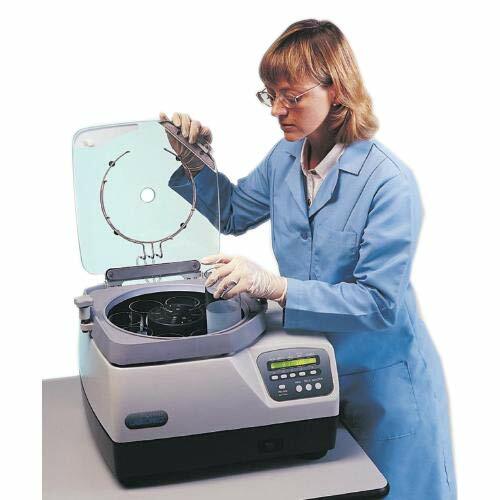 A stream of nitrogen or dry gas is directed downward onto the surface of the sample. 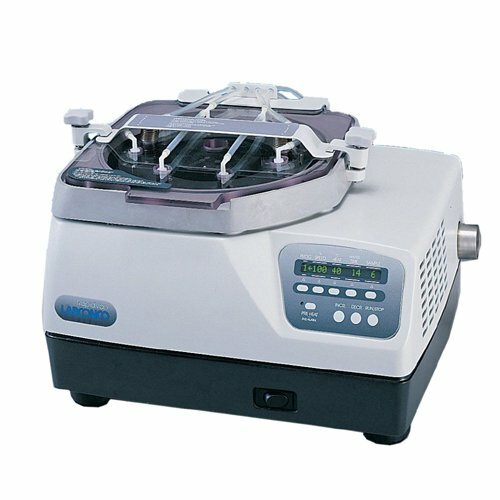 Nitrogen blow down reduces the partial pressure directly over the liquid to speed evaporation and help remove the solvent as it evaporates. 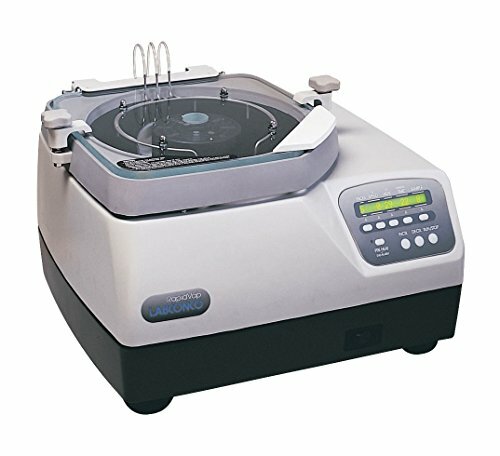 These Systems may be used to prepare samples for applications such as drug development and metabolism, bioresearch, combinatorial chemistry, environmental testing, forensics and toxicology. There are eight clusters of six ports each. Nitrogen may be delivered to 2, 4, 6 or 8 clusters at once so that nitrogen is conserved when a full load is not required. 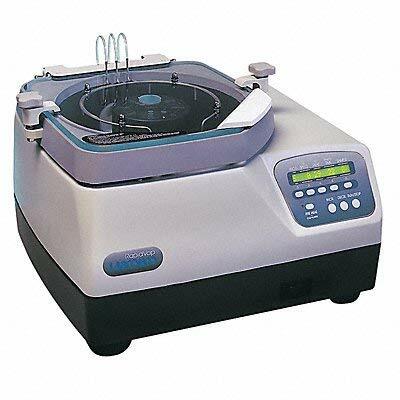 Microprocessor-controlled vortex motion increases surface area for faster evaporation while continually mixing the sample to maximize recovery. Utilizing a dry block heating method, RapidVap N2/48 Systems provide a more reliable alternative to maintenance-intensive, contamination-prone water baths.